I consent to having St Andrew's Healthcare collect my name, email and telephone number. If you urgently need advice or support regarding a mental health condition, we recommend calling 111 for NHS advice or the Samaritans (24 hour) on 116 123. Alternatively, you can email the Samaritans via [email protected]. 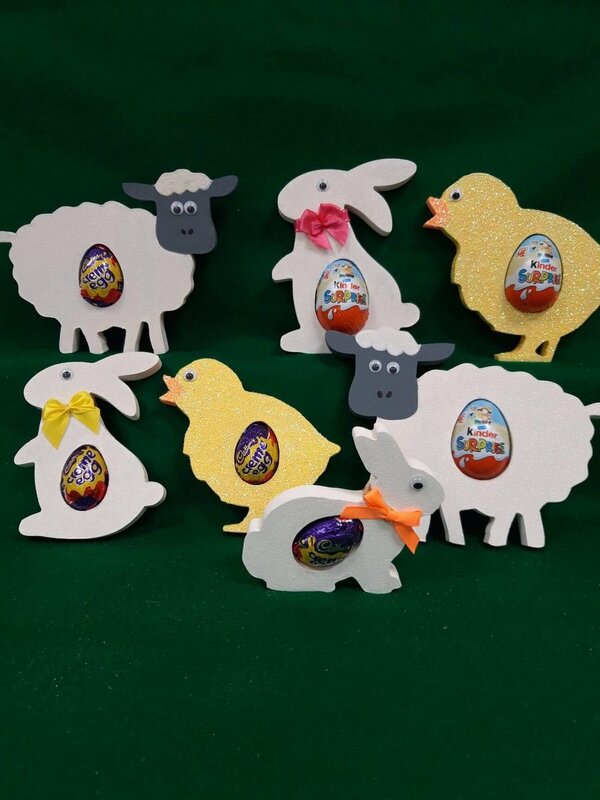 @WorkbridgeUK - Follow us on Twitter! 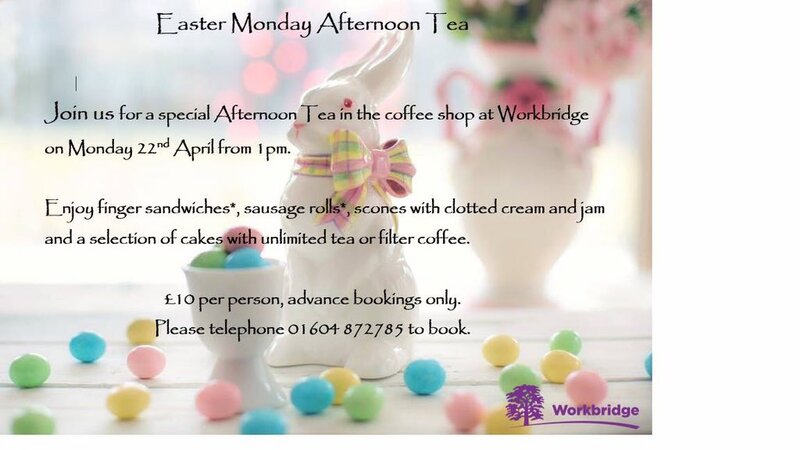 @WorkbridgeUK Two weeks today will be Easter Monday 🐣🐰🥚 Why not join us for Afternoon Tea, ring 01604 872785 to book.